Leslie Choquette is Professor of History, Côté Professor of French Studies, and Director of the French Institute at Assumption College in Worcester, Massachusetts. 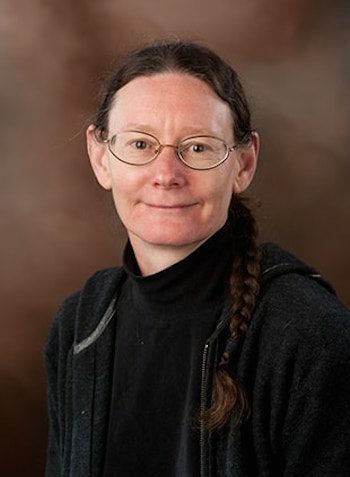 She is the author of Frenchmen into Peasants: Modernity and Tradition in the Peopling of French Canada (Harvard University Press, 1997), which won the Alf Andrew Heggoy Prize in French colonial history. She has also written many articles about the French presence throughout North America. In 2012, she received Le Prix du Québec from the Québec Government for her contribution to the field of Québec Studies, and in 2016, she was inaugurated into the American French Genealogical Society’s French Canadian Hall of Fame in Woonsocket, Rhode Island.